Economics is the study of choice. For undergraduates, we offer an advanced, internationally-focused education in Economics that is both intellectually demanding and professionally relevant. Economics plays a part in every aspect of modern life, investigating the choices of consumers and corporations, groups and governments, networks and nations. It uses scientific methods to develop theoretical models of behaviour and tests intuition with empirical analysis of markets, institutions and public policy. Our three core economics courses allow you to customise your degree with optional modules from a wide range of subjects. We also offer a number of other courses that include the study of economics. Socials, a mentor scheme, guest lectures and study abroad opportunities; we offer a wide variety of activities and opportunities to enhance your skills and experience, both socially and academically. Download Economics Extra (pdf); a guide for 2019 offer holders. 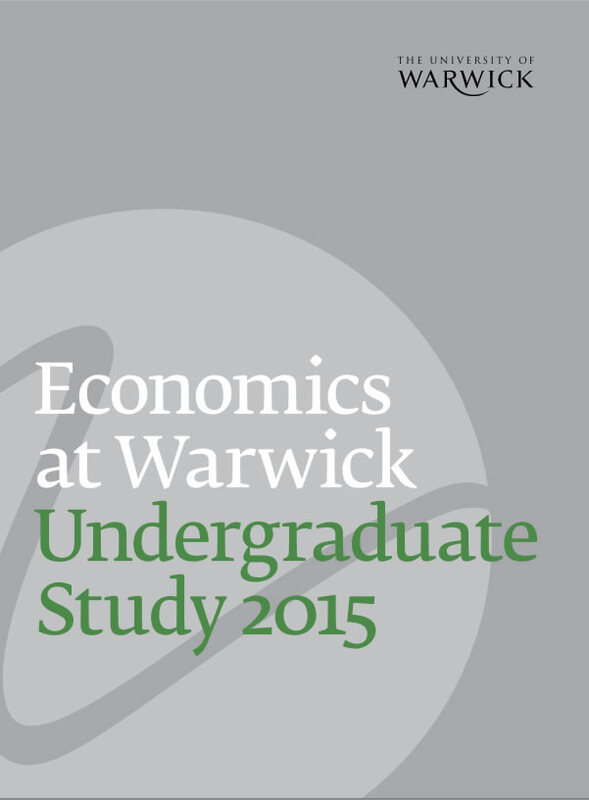 We hold regular live chats for both undergraduate and postgraduate students so you can chat with academic and admissions staff about studying economics and life at Warwick. 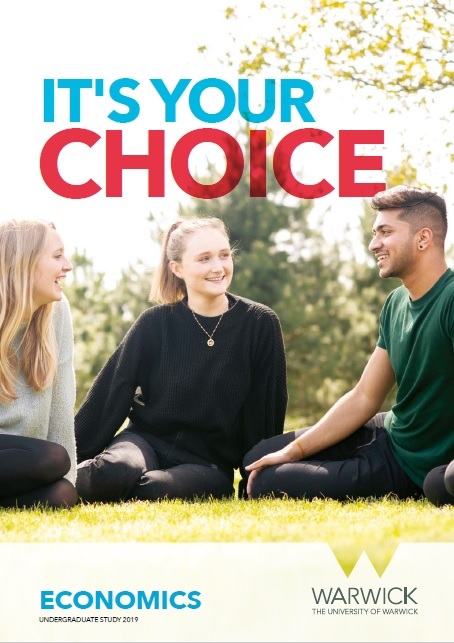 You can find additional information about undergraduate life and studying at The University at Warwick on the central university pages.